This service is offered free of charge to all NCWGA members in good standing. 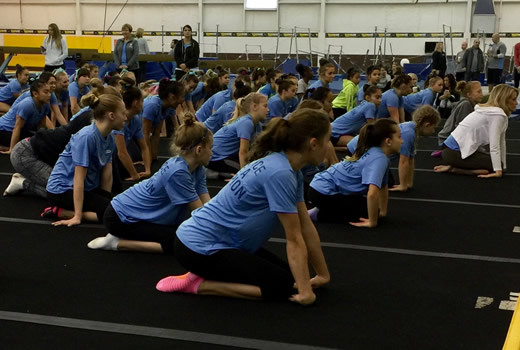 Davis Diamonds Gymnastics located in Davis California is looking for a Head Xcel Girls Coach. The ideal candidate will have excellent communication and planning skills, a proven leadership background and be outgoing and energetic. Must have knowledge of the Xcel Program and be able to spot gymnasts level Bronze-Diamond. The ideal candidate would also work with our JO program. We at West Coast Olympic Gymnastic Academy are currently looking for gymnastics coaches who are highly motivated and dedicated to the sport. We have openings throughout our program. Openings include, Preschool director, Xcel Coach, and Recreational coaches for both boys and girls classes. Xcel Coach needs to be experienced with the Xcel program and preferably strong in coaching bars and vault. They need to be motivated and personable. If you would like to apply for a position please email your resume to Angela at Info@WCOGA.com . You can call me in the office at 925-846-1010 with any questions. GymStars Gymnastics in Modesto, CA is looking for an experienced team coach to be the Head Coach of our Xcel Team program and work with our Compulsory Team. This is a part time position - about 15 hours / week (additional hours are available with the possibility of developing into a full-time position) - with competitive pay (DOE) + paid continuing training and USAG certification. (Xcel and choreography experience are a plus but not mandatory). GymStars is a 20,000-sq. ft., fully heated / air-conditioned facility with state of the art equipment, pits, trampoline and tumble trampoline in-ground. 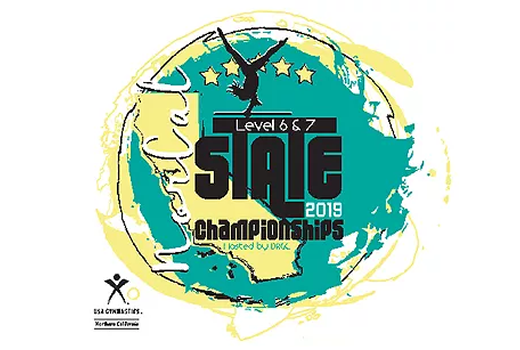 Gold Star Gymnastics in Sunnyvale, California is searching for experienced Junior Olympic Level 4 and 5 Girls Team Coaches. Seeking gymnastics coaches that are responsible, enthusiastic, and safety-conscious. 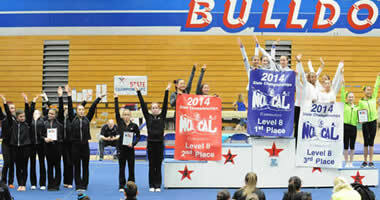 Must have experience with JO Level 4/5 routines on all four events. The position will require the candidate to work Monday, Wednesday, and Friday evenings and Saturday mornings, plus attending competitions during the season. 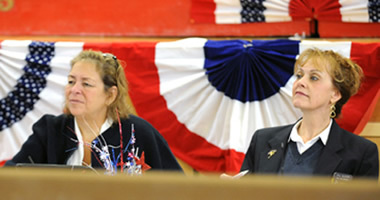 Candidate must be able to create lesson plans and communicate effectively with parents. Time commitment is 15 - 30 hrs per week. For competitions ... coaches are paid mileage, travel time, overnight accommodations, and a stipend for meals, plus compensation for coaching. Gold Star Gymnastics is located in the heart of beautiful Silicon Valley in a beautiful newly renovated 20,000 sq foot facility. BE A PART OF OUR TEAM OF COACHES!! Team coach candidate must be prompt; positive; dependable; excellent spotting skills; thorough knowledge of routines, skills and drills; enthusiastic; able to communicate effectively with athletes, parents, co-workers and owner. Familiar with USAG JO routines and requirements. Safety certified, a USAG member and background screening. Build the success of our Compulsory program to feed into our Optional program. 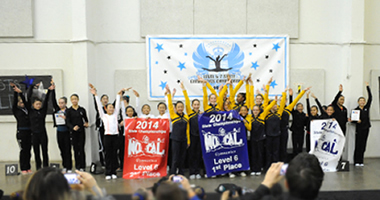 Develop and train skills/dance/routines in preparation for competition season. More intensive training is done in the off season (June-August) requiring additional time to the workouts. The team coach is responsible for coaching the teams at and traveling to competitions throughout their season (August-December). Coaches are compensated by a per session or meet rate set up for each team coach. 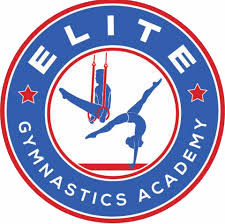 Coach will follow Elite Gymnastics Academy’s standards of teaching good form and hard work. Coach must be experienced in teaching recreational, developmental and pre-team levels. Additional duties will be assigned in the administration or our recreational/team programs. Available to work at least 18+ hours/week. This is an “at will” position paid at an hourly rate DOE. 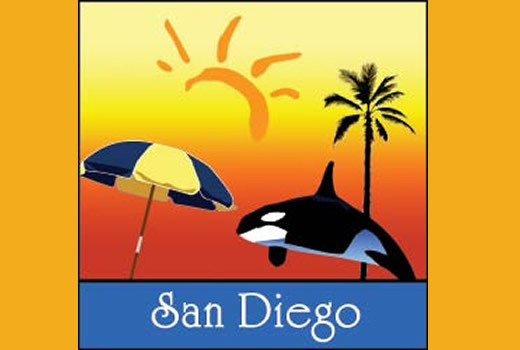 Performance Athletics Gymnastics in San Luis Obispo Ca., is seeking responsible, enthusiastic, experienced gymnastics coaches, capable and willing to teach preschool/rec through team levels. Must be a Team player, motivated and ready to help everyone be their best, clients and co-workers alike. Positions are open immediately. Part time positions that can grow to full time for the right fit. Join our friendly staff and enjoyable work atmosphere. 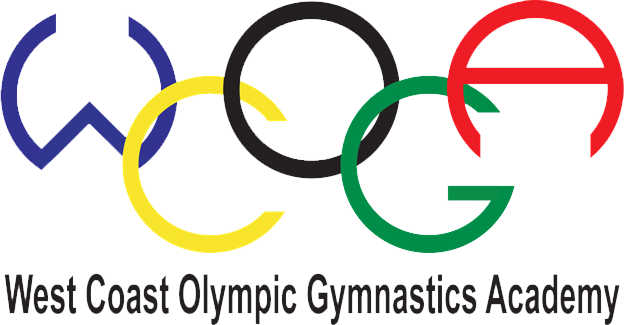 The City of Novato is seeking a Gymnastics Instructor for the Novato Gymnastics Center. This position is 30 hours per/week and will work under the direction of the Gymnastics Recreation Supervisor(s). 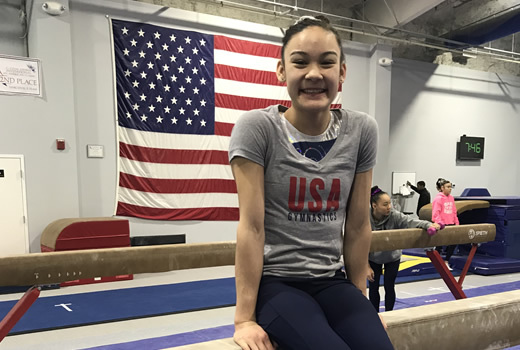 Responsibilities will include coaching the Girls' Team, teaching a variety of recreational gymnastics classes and working as an integral part of the Novato Gymnastics Coaching Staff. This position requires afternoon/evening hours Monday through Friday in addition to occasional weekend hours. Other responsibilities include spotting basic to advanced gymnastics skills, maintaining and cleaning program equipment, developing lesson plans that address ages and skill levels, preparing for special events, assisting Supervisors in the training of new staff, and helping out as needed with all program projects. The successful gymnastics instructor will have a passion for teaching gymnastics and be knowledgeable in the areas of child development, movement education and strength and agility training, especially as it relates to gymnastics instruction. Successful candidates will have experience coaching a wide-range of gymnastics classes including compulsory level gymnasts. It is imperative that the individual willingly assist the Gymnastics Recreation Supervisor(s) with all Gymnastics Center operations and programs, including but not limited to the Girls' team, classes, camps and special events. Prior experience working in a public agency, or for a recreation agency, is highly desired. To be considered for this exciting opportunity, candidates should complete an online application and the required supplemental questionnaire. The supplemental questionnaire is part of the application; please provide sufficient detail to enable your answers to be rated. contract after one season of successful coaching. team gymnasts to the next level. The Site Manager is a critical position within the CSC management team requiring the leadership skills to follow the diverse needs of the facility. This location is over 18,000 square feet and offering every level of gymnastics for boys and girls (preschool, recreation, JO, and Xcel) as well as a fantastic dance program. Hours per week: Full-time/salaried exempt. Qualifications: At least two years experience in supervisory, management, and/or a leadership role in the youth sports industry or related and possess outstanding customer service and sales experience. A proven leadership background. Specific gymnastics industry management experience is a plus. Training/Education: Undergraduate Degree, Leadership training, Management Training, CPR (w/AED), First Aid, Safety Certification, current USAG Instructor/Pro member, past attendance to USAG Congresses or similar sport specific conventions. Completion of a related Masters Degree, or the equivalent in management development, would be a plus. Skills: Excellent communication, leadership, organizational, and sales skills. Maintain a professional attitude and confident demeanor at all times. Lead team of leaders and grow all programs. Attend management meetings and leadership training. Overall, the Site Manager must think like an entrepreneur, yet have the organizational focus to run the facility. They lead best by teaching great, they provide OUTSTANDING customer service, maintain a safe clean and healthy environment, and have fun doing it all. 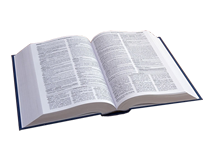 Pay and Benefits: Commensurate with experience and background. This position is salaried and includes medical, dental, life, PTO, a 401K, and the potential for quarterly financial performance bonuses as determined by the Directors and overall company performance. For a full description of the position and to apply please visit our website or email dpeterson@calsportscenter.com. 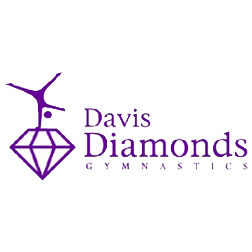 Davis Diamonds Gymnastics located in Davis California is looking for a Head Optional Girls’ Coach with a strong emphasis in Bars and Vault. The ideal candidate will have excellent communication and planning skills, a proven leadership background and be outgoing and energetic. Must be able to spot gymnasts level 6-10. 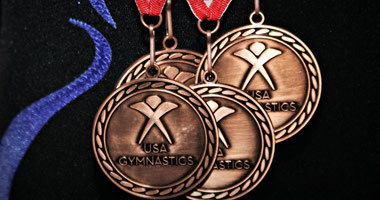 Qualifications: Former competitive gymnastics and coaching experience is required. Must be a high energy, positive and supportive person who is excited about working with kids of all ages and levels but who will be focused on higher levels 6-10. Unfortunately, one of our optional level coaches is moving to Utah and we have an immediate position to fill. The program is well established and attended Westerns last year with expectations to build on those successes. You would join a great team of coaches who all work to provide the opportunity to become the best you can be. The right candidate will have excellent communication and planning skills; a proven leadership background and be outgoing and energetic. A proven spotter on skills equal to the levels assigned is very important. We have excellent support to on-going education and a great facility. 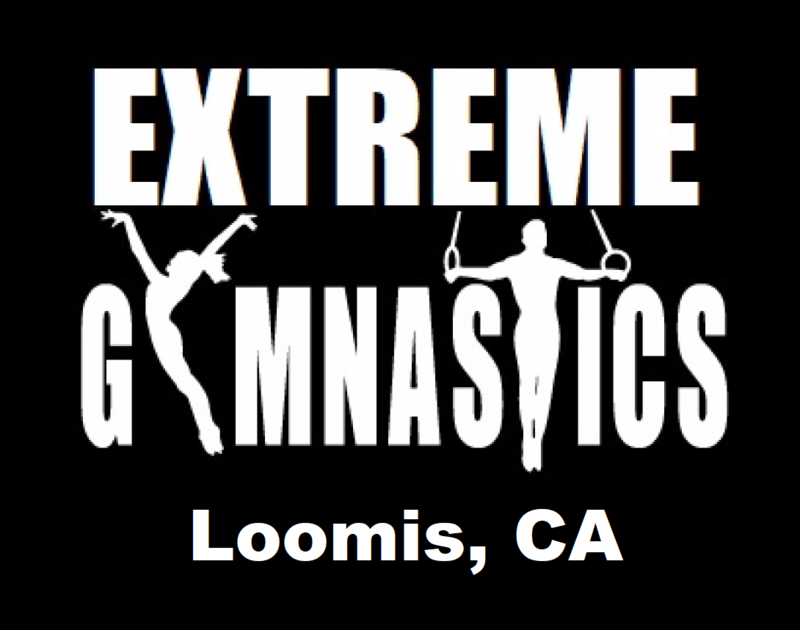 Extreme Gymnastics in Loomis, California is searching for an experienced Women’s Optional Beam and Floor coach. As well as an outgoing Compulsory Bar and Vault coach. Extreme Gymnastics is excited to add to our strong and established girls competitive program. Our 16,000+ square foot facility is located 20 minutes east of Sacramento in the beautiful foothills of the Sierras Mountains. We have maintained high level Girls and Boys Competitive Teams for over 25 years! 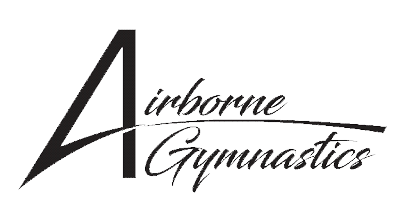 Airborne Gymnastics, located in Santa Clara, CA is seeking gymnastics coaches. We are looking for responsible, enthusiastic, energetic, and self-motivated individuals to coach our rapidly growing preschool, recreational boys and girls, and parkour programs. Experience working with children in gymnastics, summer camps or other sports is a plus. We will train the right candidate. We are seeking individuals who show professionalism, have a great sense of humor, love to work with children, can communicate easily with families and are highly motivated and can be a part of a strong team. You must be available to work mid to late afternoon/evenings along with Saturdays. Pay ranges based upon experience. If you are an interested candidate please send your resume to airborneemployment@gmail.com. 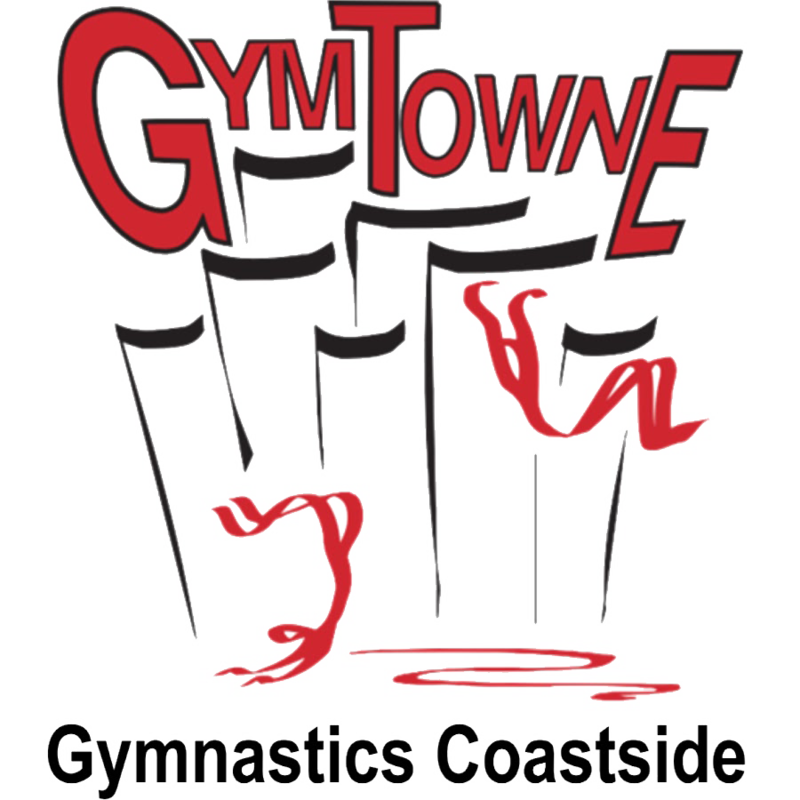 Gymtowne Gymnastics Coastside is looking for instructors and coaches. The successful gymnastics instructor will have a passion for teaching gymnastics and be knowledgeable in the areas of child development, movement education and strength and agility training, especially as it relates to gymnastics instruction. Successful candidates will have experience coaching wide-range of gymnastics classes including compulsory level gymnasts. It is imperative that the individual willingly assist the Gymnastics Recreation Supervisor(s) with all Gymnastics Center operations and programs, including but not limited to the Girls' team, classes, camps and special events. Prior experience working in a public agency, or for a recreation agency, is highly desired. The City of Novato is not responsible for the failure of internet forms or email in submitting your application. To apply for this position, please click https://bit.ly/2qkuf9o. Benefits include: vacations, personal time, medical coverage, 401k retirement plan, moving expenses , and bonuses.